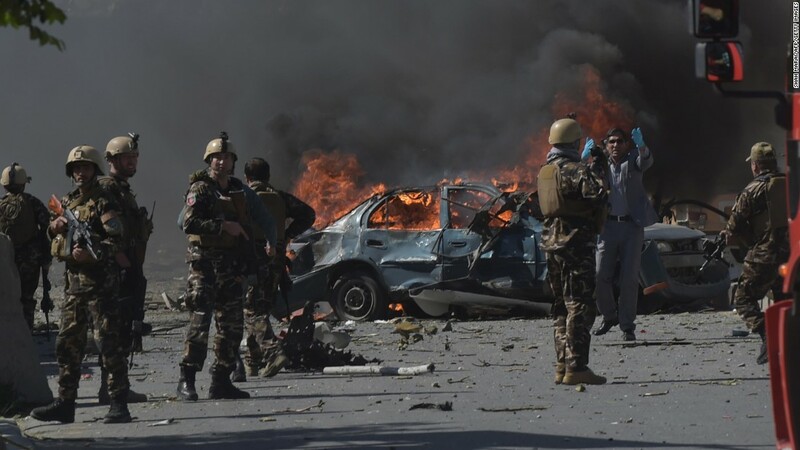 There has been a major bombing in Kabul, Afghanistan. There have reportedly been 400 injuries, including 11 U.S. citizens. At least 90 people were killed.